Overlooked by most travelers in favor of the stunning Silk Road cities of Samarkand, Bukhara, and Khiva, Tashkent, the capital of Uzbekistan, is a city filled with Islamic and Soviet architecture, home to more than 4 million people, making it the largest city in Central Asia. 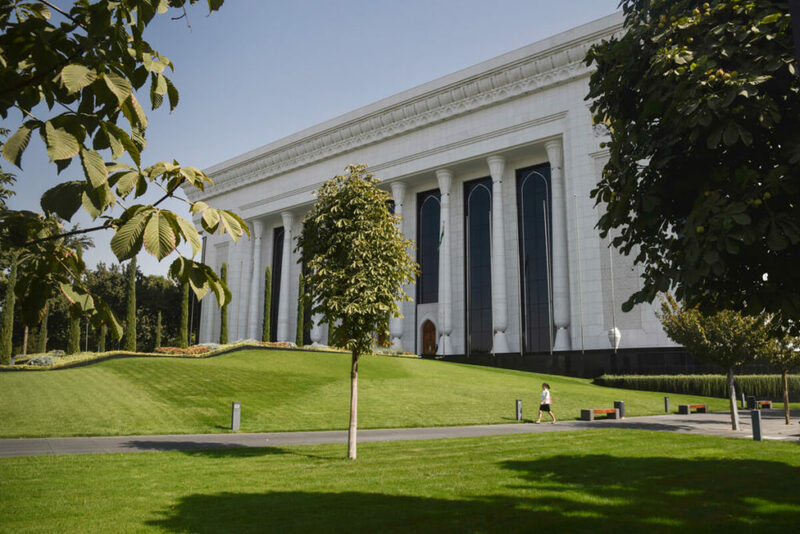 With extremely wide avenues and plenty of modern restaurants and posh buildings, the surprisingly clean and fancy Tashkent is, definitely, quite different from the idea you have of a Central Asian city. Tashkent is the cultural and economic center of Uzbekistan and one of the wealthiest cities in Central Asia. For some reason, many people believe that Tashkent is a pretty new city but, in fact, its history dates back to the 4th century B.C., as suggested by the evidence found at the ruins of Kanka, an archaeological site located 80km from Tashkent. Furthermore, Tashkent has been an important place in the region for millennia, benefiting from its highly strategic location, on the way to Bukhara, Samarkand, and China. For this reason, over the years, the capital of Uzbekistan has been targeted, sacked and invaded by many groups and civilizations, including the Russian Tsars and, of course, the Soviet Union. Spare a couple of days to pay Tashkent the visit it deserves and I am pretty sure that it won’t disappoint you. 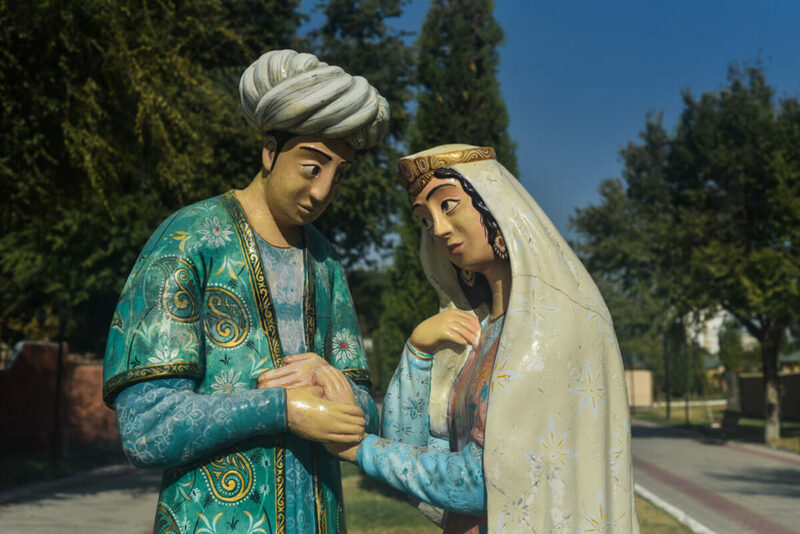 Here’s a list of the top places to visit in Tashkent plus a couple of accommodation suggestions and transportation tips. 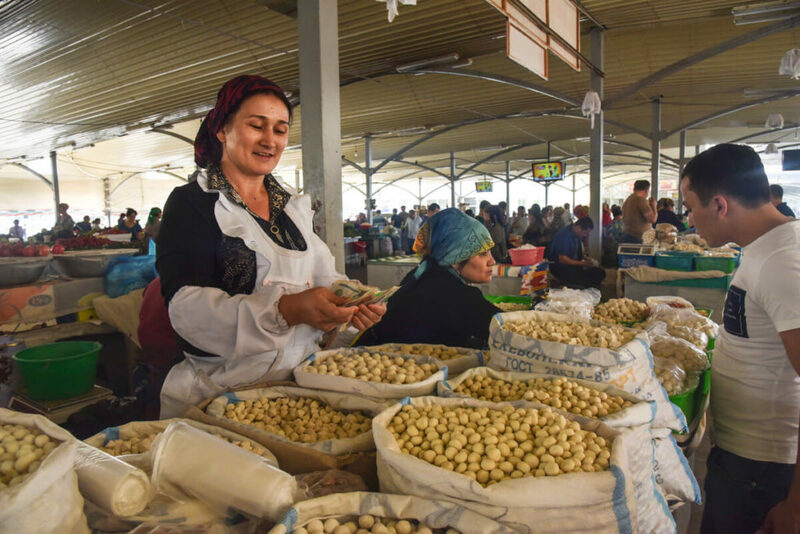 If you have just arrived in Central Asia for the first time, you should go straight to Chorsu Bazar, one of the most important markets in Central Asia and a fascinating place to get a vague feeling of what the ancient Silk Road trade used to be. From all kinds of fruit and meat to underwear and handicrafts, here you can find absolutely anything you want. I strongly recommend you buy kurut, a Central Asian snack which consists of dried cheese balls. They are eaten all across the region but, here, you will find one hundred types of kurut, filled with all kinds of herbs and other ingredients. 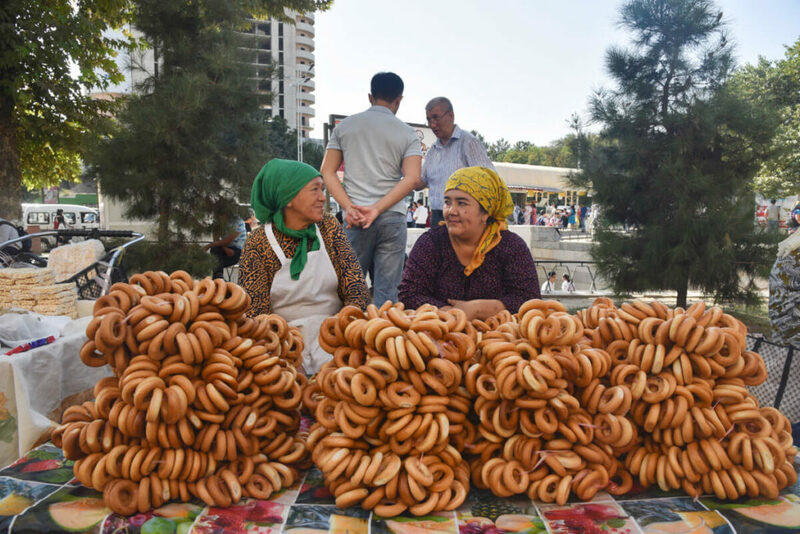 Chorsu Bazar is one of the best things to do in Tashkent. One of the things I love the most about traveling to ex-Soviet countries is visiting Soviet buildings. They are massive, old-fashioned and made of concrete. In Tashkent, my favorite Soviet building would be, definitely, Hotel Uzbekistan, whose size won’t leave you indifferent. I believe that each window must be a room. Can you get an idea of its dimensions? In 1966, a 7.5 Richter-scale earthquake destroyed a significant part of Tashkent, especially the old part of the city. The capital had to be completely restored and, as a consequence, architects and planners from all over the Soviet Union came to Tashkent with the sole objective of building a new city which, not surprisingly, followed the classic Soviet city model, consisting of wide roads, concrete buildings and plenty of parks. 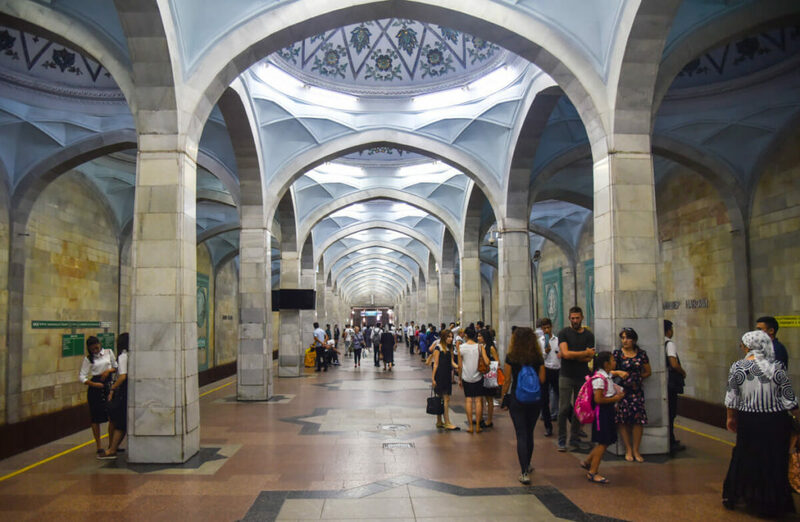 Among all the projects, the metro was, perhaps, one of the most ambitious as, following the already constructed metro of Moscow and Saint Petersburg, they wanted the Tashkent metro to also be an artistic masterpiece. Built extremely deep in the ground, almost every station of the Tashkent Metro is absolutely gorgeous, all very different from each other. From beautiful mosaics to massive, goldish-candelabras, we spent many hours just going up and down on the metro, while stopping at its many gorgeous stations. 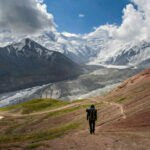 Definitely, one of the top places to visit in Tashkent. Some places in Tashkent are filled with very strange things that seem like a joke. From statues of animals which look like they were stoned to creepy characters and the weird couple from below, I seriously wonder if they are aimed at unhappy kids or the artist was just completely high. One interesting place to see these things is the park next to Gafur Gulom station. Plov is, perhaps, the most famous dish in Central Asia. Consisting of rice fried in lamb fat, with raisins, carrots and different kinds of meat, Uzbekistan is the country where it is eaten most often. The locals consider it a real delicacy and, actually, they eat it practically every day. The Central Asian Plov Center in Tashkent is believed to serve the best plov in the region. 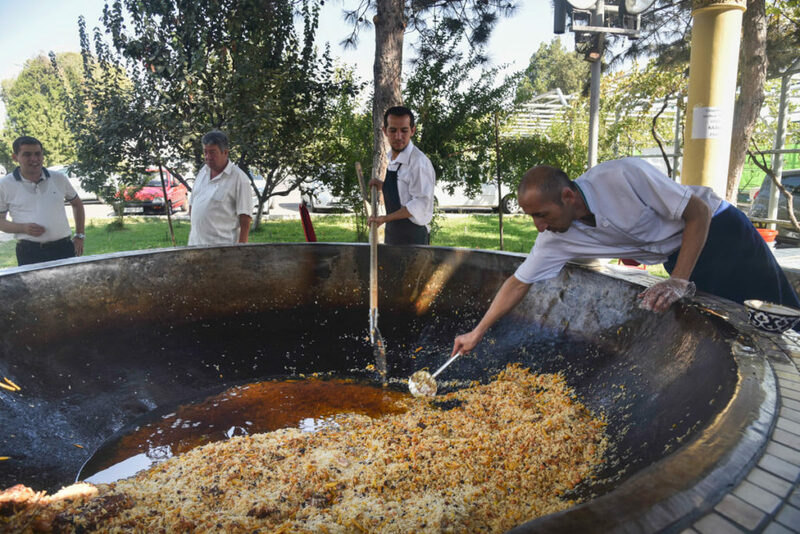 They cook it in massive pans (kozon), which can feed hundreds of people. After 5 months of traveling through Central Asia, I came to the conclusion that I seriously hate plov, but many travelers love it and you want to come here for the experience, not for the food. A plov meal costs from 10,000UZS to 15,000UZS (1.20USD to 1.80USD). If you want to see the chefs in action, try to go there before 12pm. Five minutes walking from the Plov Center, you find a 375-meter TV tower, the highest building in Central Asia. You can actually visit it, but the observation deck is at only 96 meters, even though you get a pretty good panoramic view of Tashkent’s skyline. 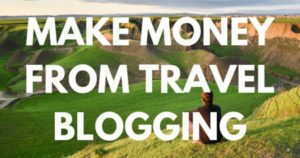 Price for foreigners is 15USD but I heard from a traveler who managed to pay the local price, which is 36,000UZS (4.30USD). However, bear in mind that you are not allowed to take any photos and, actually, they force you to leave your phone downstairs. It’s not really one of the top things to see in Tashkent but, if you can afford it, it’s a nice way to pass 2 hours. This is the official religious center in the city and, of course, one of the top Tashkent tourist attractions. 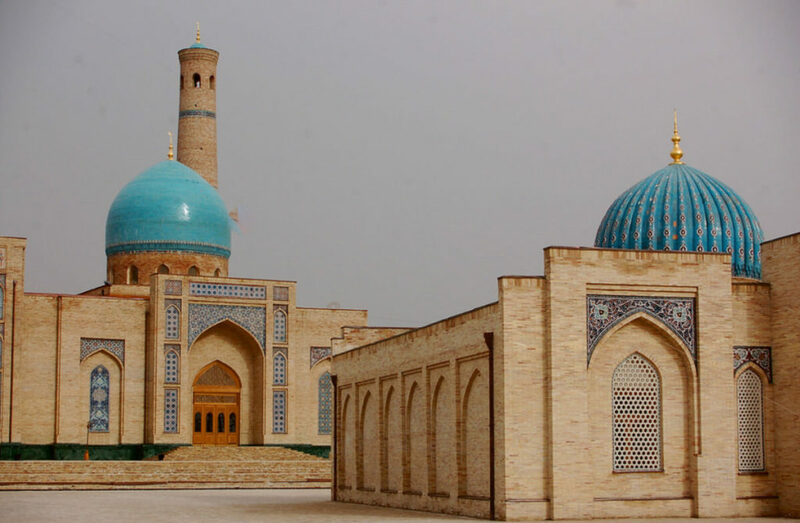 Composed of mosques with turquoise domes, not very different from the ones in Samarkand, Hazrat Imam Complex is the main reason to visit Tashkent and the place where you will understand why this Central Asian metropolis had been such an important place. Among all the buildings, Muyi Mubarak Library is the most important, as it contains the world’s oldest Quran and a relic which is nothing less than a hair from Prophet Muhammad, or at least that’s what they claim. 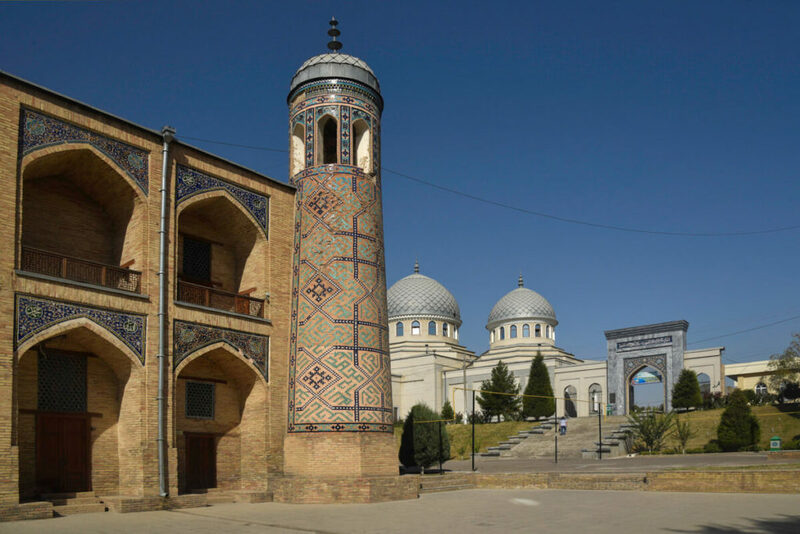 From being an old Islamic school in the 16th century to a caravanserai two hundred years later, a fortress and a place where public executions were held, Kulkedash madrassa is one of the most historic buildings in town. Earthquakes damaged it very badly but it was beautifully reconstructed in the middle of the 20th century. Inside the madrassa you will find a colorful courtyard. Entrance fee: 5,000UZS (60¢). Another of the top tourist places in Tashkent. 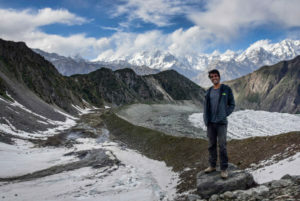 After my long journey through Kyrgyzstan, traveling the Pamir Highway, trekking the Fann Mountains and a short visit to the Fergana Valley, when we arrived in Tashkent and saw the large list of restaurants, offering all kinds of food, our lives suddenly changed for the better. From pretty good Italian restaurants to pubs serving international food and good seafood restaurants, we really appreciated having a break from lagman, manty, and shashlik. Containing the most important monuments and political and cultural buildings, Timur and Independence Squares are some of the most important landmarks in town. Strolling these two squares is pretty pleasant, as they are filled with greenery and fountains. 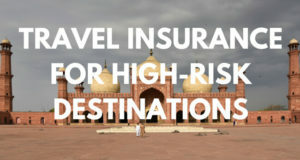 The top highlights would be the Uzbekistan Independence monument and a 7-meter bronze statue of Amir Timur. Backpacker hostel – Top Chan Hostel – This is the hostel which can arrange the Letter of Invitation needed to get your visa for Uzbekistan. We only stayed here for one night because it then was fully booked. It has several dorms and rooms and the only bad thing I would say is that the common area consists of only a large table, without many places to sit. Breakfast is included and, for what a dorm costs, it’s actually fair. Budget Hotel – Star Hotel – We stayed here for the rest of the time and it was great. For just 2 extra USD, we had a super clean 3-bedroom and the best shower facilities we had in months. The location is great, on a street which has all kind of bars and restaurants where young local people hang out. I would definitely come back here if I ever return to Tashkent. 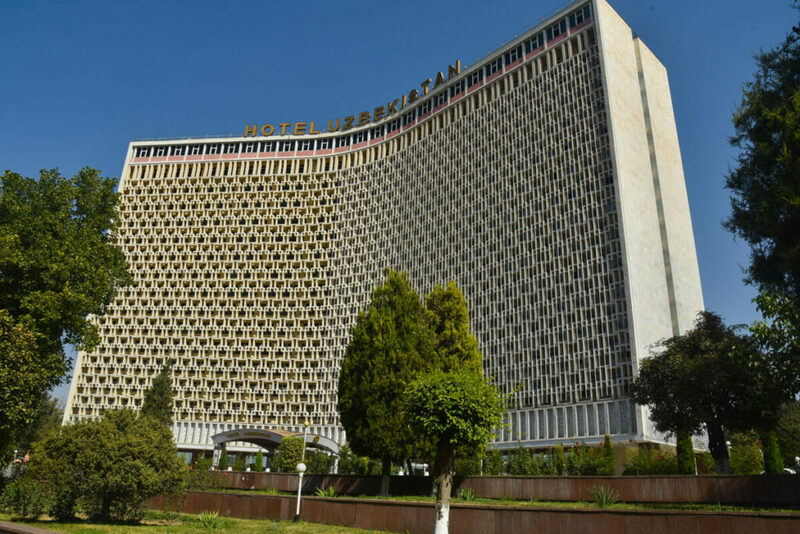 Mid-range hotel – Hotel Uzbekistan – For a real Soviet Union experience, staying here must be pretty cool. Not much has changed since it was this Soviet building was inaugurated and guests absolutely love the old-fashioned style it has. However, the internet is very slow apparently and people complain that some of the furniture and facilities urge to be renewed. Top-end – Ichan Qal’a Hotel – One of the top-rated hotels in Tashkent, people love this place because of its beautiful oriental design, pretty old-fashion but with so much taste at the same time. It may be slightly far away from the main monuments, but they within a very short taxi ride. Metro – Depending on where you go, the metro is a fast way to travel around town. Nevertheless, bear in mind that distances in Tashkent are huge and there might be several kilometers between stations. That’s why, depending on where you plan to go, it might be better to take a cab. Taxi – In Tashkent, everybody is a taxi driver. Local people just stand on the road, as if they were hitchhiking and someone random always stops, as most taxi drivers are private cars without a license. 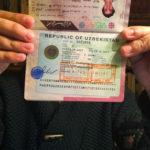 I moved around Tashkent quite a lot, as I had to collect a few visas and do some personal staff, so I moved quite everywhere around the city and all trips costs me between 5,000 and 12,000UZS (60¢ – 1.40USD). Marshrutka – They run regularly to everywhere in the city but, seriously, unless you really know where you are going, given the low price of a taxi ride or a metro ticket, I would not take a marshrutka because you will be wasting your time. 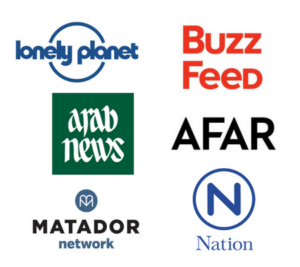 An excellent article – thank you! 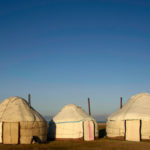 We’re currently in Shymkent and are heading to Tashkent on Monday – will basically just follow your recommendations Have really enjoyed your other posts on Uzbekistan as well! Cheers! 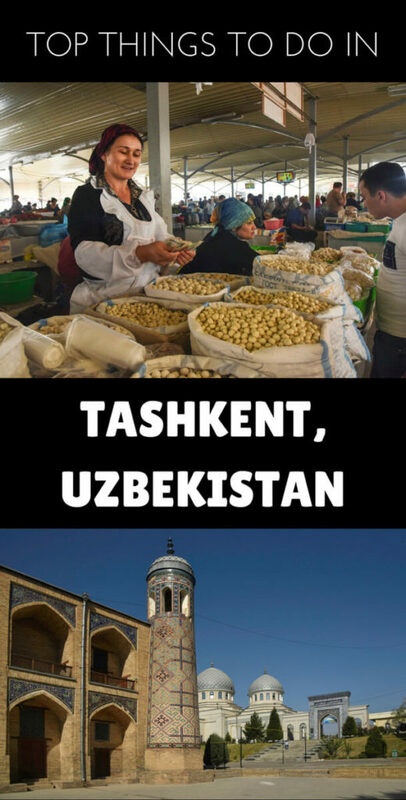 Enjoy Uzbekistan 🙂 ! Currently staying in the Hotel Uzbekistan. This note is right about the HORRIBLE wi-fi! (hint – it is marginally better in the lobby, which has a different password, available at the desk.) Also no work table in the room – since I need to do some typing, I had to remove the TV from its small table and use that. But the bed is comfortabale, the water hot when required, the breakfast generous and varied. Not many places to eat visible from the hotel, and the coffee shopt is pretty limited. A good bet is a building behind the huge white marble block building across thes street from the hotel (built as an amazingy fancy speaking hall for the late president) – on the other side is a set of univeristy buildings, and one building has several restaurants and cafes. Search for the Book Cafe – which is itself quite nice, though probably not for a real meal – and just walk door to door to find something (incuding around the corner to the right of the Book Cafe).